This description is for a 1-hour Private Potty Training Class. This description is for a Private Tutoring Class on Potty Training. 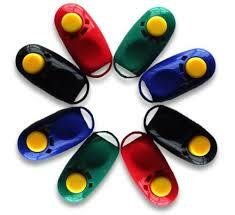 Do you have a new puppy you are trying to potty train? Or maybe an older dog that hasn’t caught on to the process yet, or maybe was never taught at all? 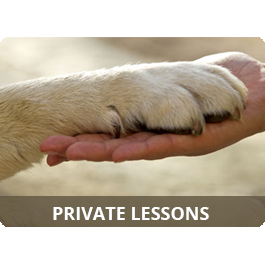 Then you could benefit on this 1 hour private lesson tailored to your dog’s potty training needs. The Potty Training Private Class focuses on giving you tips and tricks to help you through the housebreaking process quickly and efficiently so you never have to worry about stepping in pee or replacing carpets again! 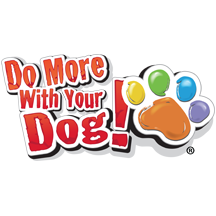 Topics touched on will include breaking down your potty training schedule, food/treat options to minimize waste cleanup, crate training, properly timing your reward delivery for quicker success, the do’s and don’ts of what to do when they have an accident in the house and more. 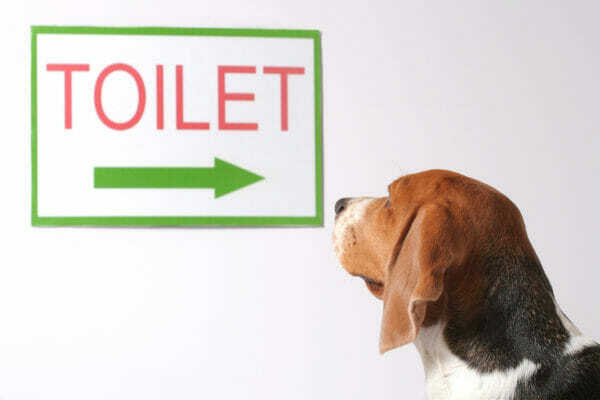 Each class is specialized for the unique potty training needs of your dog, since ever person’s schedule and potty training locations (pads, grass, etc) differ. Special attention is given if you have a unique situation causing elimination unrelated to just basic potty training, such as submissive peeing, marking territory or separation anxiety.